Kotoka International Airport (KIA), was originally a military airport used by the British Royal Air Force during World War II in 1946. The facility was handed over to civilian authority after a successful pull-out by the military. In response to globalization and the growing demand for air travel at the time, a development project was launched to reconfigure the structure into a terminal building in 1956. 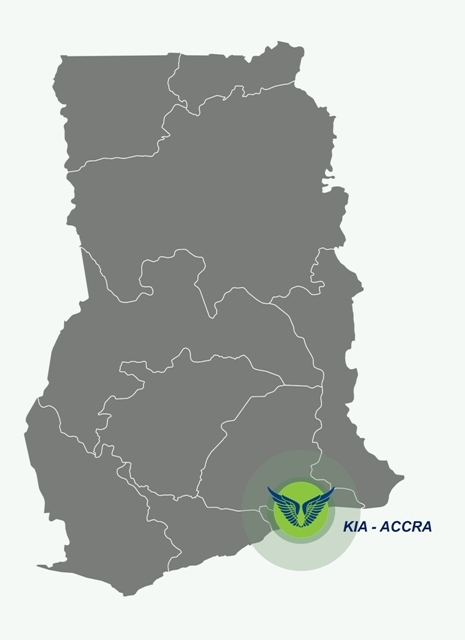 The airport occupies 1610 acres (651 hectares) within the city of Accra, and is about 10 kilometres from the City Centre. The reference point co-ordinates are 05° 35’ 47” North Latitude by 000° 10’ 12” West longitude. Elevation is 63.5m (205 ft). K.I.A’s central location in the world, (on the Greenwich Meridian and close to the Equator) makes it easily accessible from any part of the world. 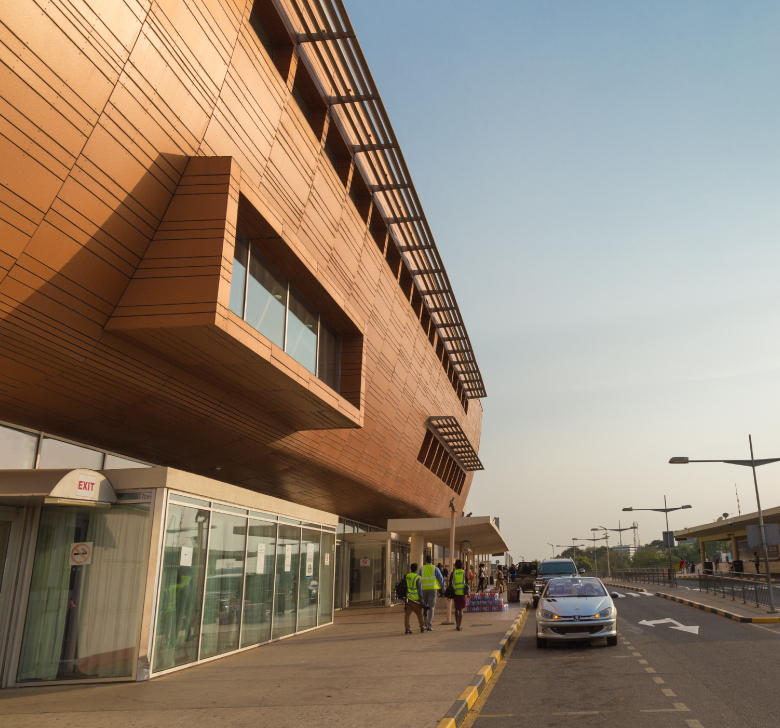 In 2013, GACL embarked on a complete strategic redirection with a focus on upgrading and transforming Kotoka International Airport (KIA) and the domestic airports to conform with current trends in aviation infrastructure and service delivery. The new strategic direction aligned perfectly with the corporate vision of positioning Ghana as the Preferred Aviation Hub and leader in Airport business in West Africa. In 2014, work commenced on the expansion of the arrival to ease the congestion experienced during peak hours. Currently, the existing floor area of the arrival hall has been expanded by 5,148m2. Additional works include electrical installations, fire detection and protection systems, provision and installation of two new baggage handling equipment to bring to four the number of baggage carousels in the arrival hall, provision and installation of twenty-six immigration booths, 10 e-gates, a moving walkway, new air-condition systems among others. Other works include the creation of a Data Centre, transit lounge and additional floors to serve as offices for GACL and other stakeholders at the airport. The existing terminal building has also witnessed some improvements as part of the transformation process. 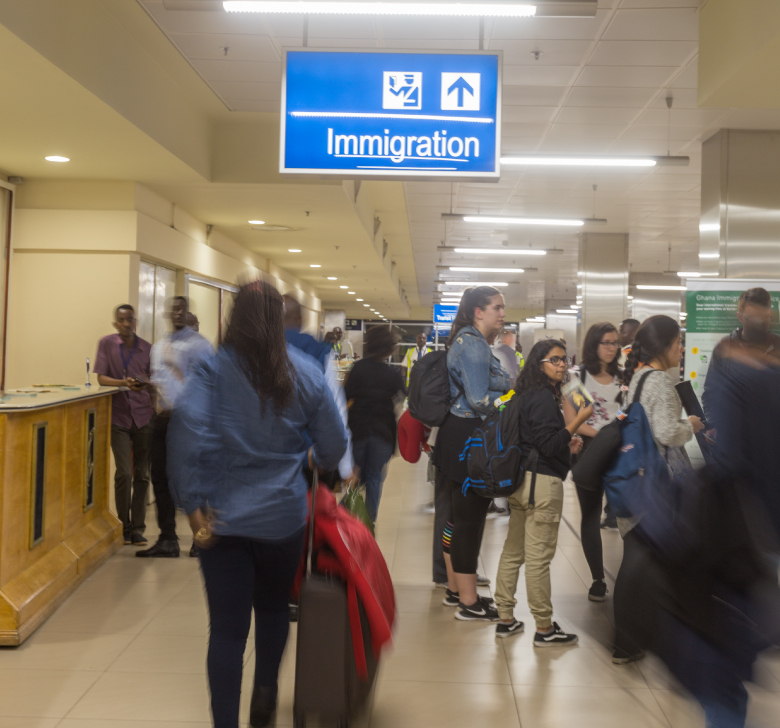 These include the replacement of the escalator with two new ones, the installation of two new lifts, refurbishment of washrooms and the re-roofing of the entire terminal building. 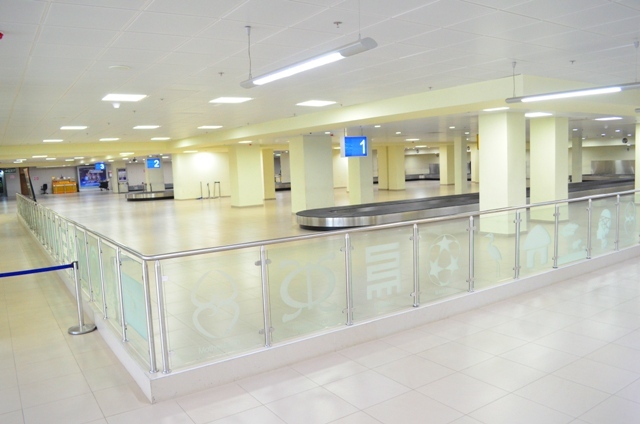 GACL's flagship project, Terminal 3, has been completed and operational. The new terminal 3 has modern airport terminal facilities that will undoubtedly position KIA among the best-equipped airports in the region. 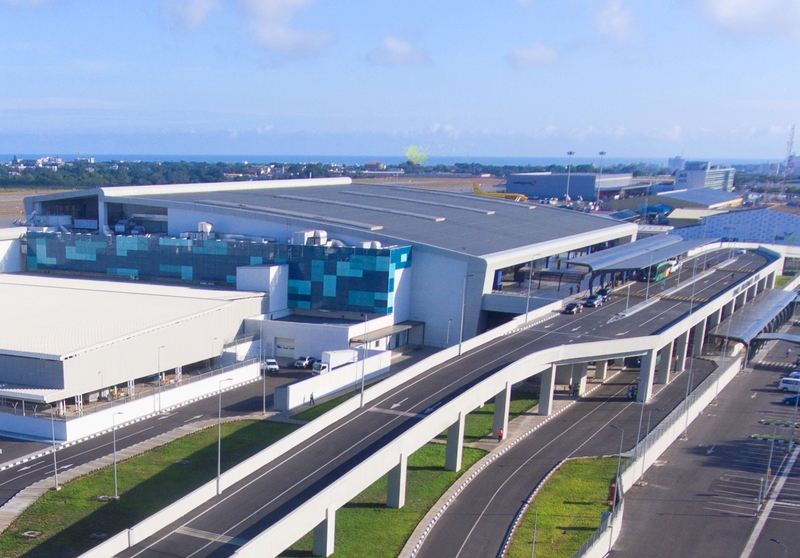 Some of the outstanding features include: - Capacity to handle 5 million passengers a year, Process 1,250 passengers per hour, Six boarding bridges, A large commercial and retail area, Three business lounges, Purpose built transit facilities, CIP terminal.